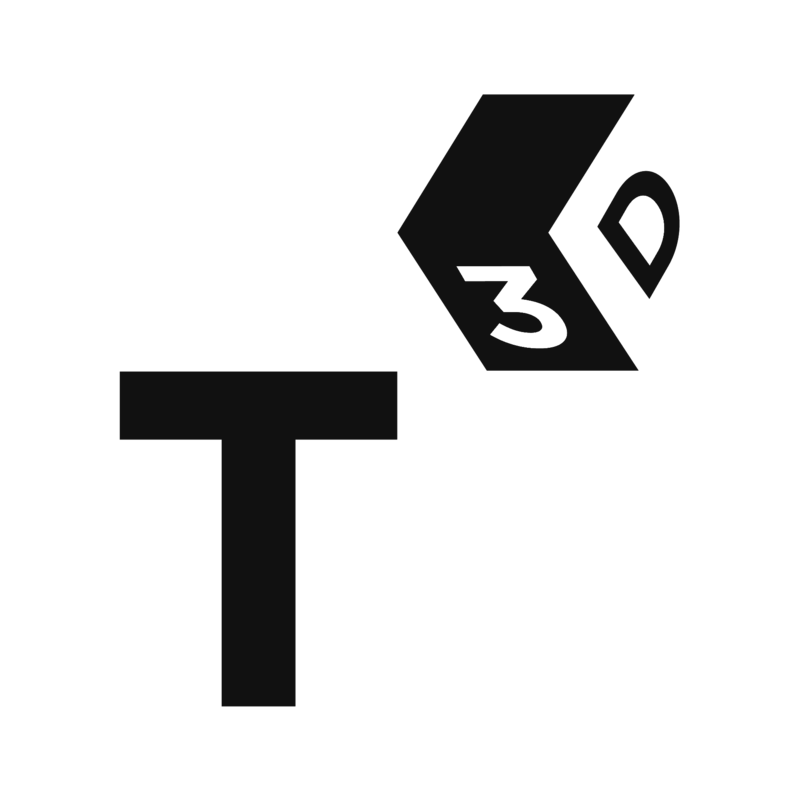 Thinking 3D’s Facebook page was launched in spring 2017 and we started to publish posts regularly from October 2017. Since then, besides using this resource for advertising our activities and to share material of our interest, we thought about it as a laboratory where we could study and test how our project – focused on the promotion and appreciation of books from special collections – could benefit from social media activity. The page is run by our co-directors, Daryl Green and Laura Moretti, and – in different periods – has profited by the work of Stephen Ellcock (who helped us reaching 10,000 followers in January 2018), Catherine Lacroix (who published for us on our social media outlets constantly for several months), and Theresa Zischkin (who contributes with occasional posts). A screenshot of the gallery of albums on Thinking 3D's Facebook page. One of the page’s distinctive features is the gallery of albums, at the moment counting 94 items for a total of c.3,000 pictures. The albums are almost exclusively dedicated to books from special collections - and especially from the Bodleian Libraries, Magdalen College, Oxford and the University of St Andrews Library - , with some exceptions uploaded by our guest curators. The items presented span from medieval manuscripts, to incunabula, to printed books published from the early 16th to the late 18th and early 19th centuries. All the volumes selected are illustrated – this is really the focus of our project – and the photographs presented privilege images and visual material. The books have been photographed by Daryl and Laura (mainly using their mobile phones), by students of the University of St Andrews, and by some of our contributors and friends, while a limited number of albums have been created using digitised copies available online under a Creative Commons license. The subjects covered include geometry, astronomy, architecture, and anatomy – the four main strands we have been working on for our exhibition at the Bodleian Libraries – but also botany, zoology, chemistry, alchemy, and more. Our albums have been shared hundreds of times, and attracted a lot of reactions and comments from our followers. Among the most successful ones, we have editions of Apian, Niceron and Dürer. The general public – meaning people who normally don’t handle this kind of resources and rarely (if ever) have a chance to see this kind of material ‘in person’ – seem to be particularly attracted by unconventional images which show the objects in their materiality and with their copy-specific peculiarities. These users, in fact, who often are cultured and interested in digital images, and follow institutions and individuals who present online such kind of content, appreciate the sense of being in the actual presence of the book. Discussing with curators and librarians the practices and uses normally adopted by their institutions to present online the materials they preserve, we understand that often there are quite rigid rules in place. The ‘digitised book’, obtained with perpendicular images of the openings – almost like reversed scans – seems to be the norm. The books are presented like lying on an anatomical table, wide open to minimise distorsions and enhance readability and visual perception. We feel that our more ‘creative’ approach, although perhaps considered unconventional and maybe even not entirely orthodox, works quite well with the general public, and in particular on social media platforms. The right photograph, with the right lighting and the right composition can speak a thousand words. The right photograph in fact can distill the three-dimensionality of a book immediately. Photographs can also bridge across language barriers, it is a universal language which conveys a message much quicker than bulky physical descriptions. The right photograph can convey the empathy or the message which may otherwise not connect with readers, donors, future researchers, or just interested members of the public. We have noticed that the most powerful and impactful images of rare or early printed books or manuscripts has been those in which people are interacting with them. When a user sees an image of someone touching an historic item a message of scale, tactileness and intimacy are immediately conveyed. People can picture themselves in that person’s shoes, touching that medieval manuscript or working through the stacks of an archive. We need to be aware of the raw power of photography and special collections items.